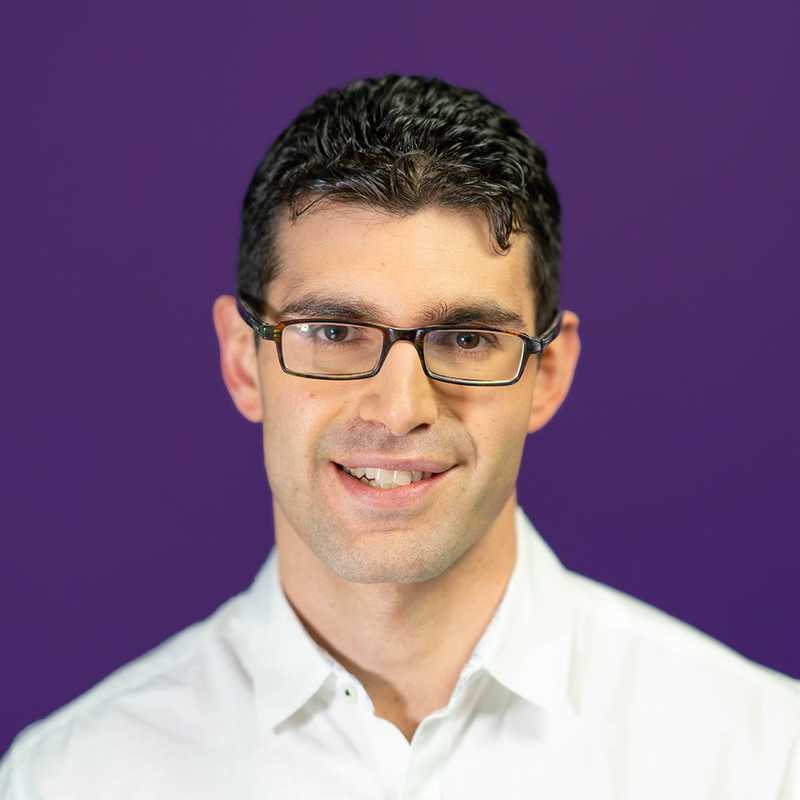 Emanuel Santa-Donato, Director of the Capital Markets team at Better, explains how we make it easy for our customers to access affordable lending discounts. If you’re a savvy borrower looking to get a new mortgage or refinance your current loan, chances are you’re spending a lot of time talking to different lenders to make sure you get the best deal. So here’s a pro-tip to help you advocate for yourself: Ask the lender if you qualify for any discounts based on your financial profile or where you’re looking to buy. Many borrowers, especially first-time homeowners, might be able to take advantage of lending programs designed to help make this big financial decision a little cheaper, but often traditional lenders won’t surface that information to you. At best, they haven’t done their homework to find these programs and evaluate your eligibility. At worst, they might not be incentivized to offer the discount because passing these on to you means less money for them. We decided it was time someone did it better. We believe homeownership can be an important path toward financial security, community investment, and a stronger middle class. Federal programs and other government-sponsored entities like Fannie Mae agree. That’s why they’ve created a variety of affordable lending products, designed to help more people get access to loan options that are safe and financially sound. Currently, Better offers our customers access to two mortgage discounts we love. The first is Fannie Mae’s HomeReady loan. (You can read more about why we think HomeReady is a better option than FHA for creditworthy borrowers here.) The second is a loan discount subsidized by community banks and branches of national banks in your community. Essentially, both these programs offer discounts in the form of credits, which allow you to qualify for more attractive mortgage pricing. That means it could cost you less money upfront to be able to get the rate on the loan you want. One in four of our borrowers is eligible for an affordable lending discount, and that number is growing every day. Eligibility for discounts can be based on things like your location, income, or the median income in the area where your home is. Better has done the work to identify these discounts county-by-county so we can assess your eligibility accurately. 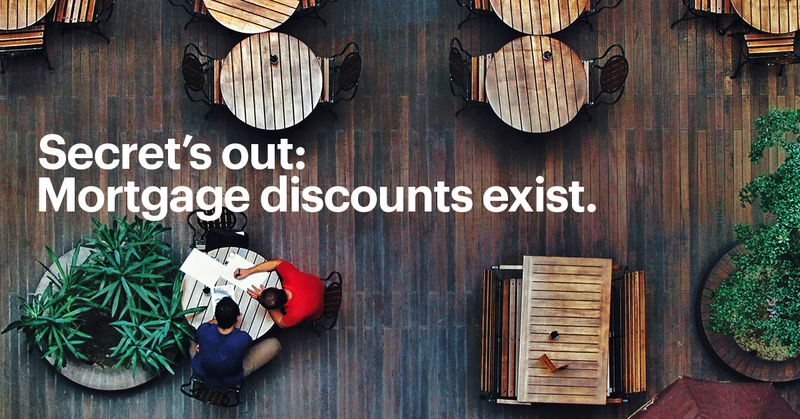 And discounts aren’t just for first-time homebuyers — they’re often available to experienced homebuyers and refinancers, too. In fact, we worked with one refinance customer who was eligible for a HomeReady discount but wasn’t told about it when they got their first mortgage. Later, when they were looking to refinance, another lender mistakenly told them they weren’t eligible. Better was able to help them refinance with the discount, so they paid only $137 in closing costs and saved $280 on their first mortgage payment alone. At Better, our technology automatically looks for mortgage discounts you may be eligible for, so we can pass the savings directly to you. 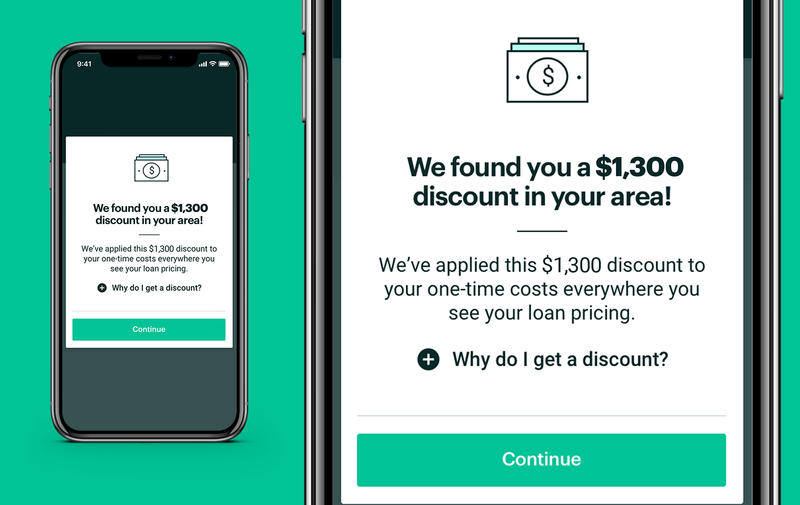 In addition to finding customers discounts instantly, Better also doesn’t charge any lender, application, underwriting, or origination fees. And we’re so confident that we can get you the best deal, we back it up with The Better Price Guarantee, which takes the match a step further and promises to beat another lender’s price by $1,000. Want to see how much you could save by getting your loan with Better? Instantly check to see if you’re eligible for a discount by giving us an address and some basic financial information. Start here if you’re refinancing or if you have an address of a property you’d like to buy. Questions? Schedule a call with one of Better’s licensed non-commissioned Mortgage Experts.